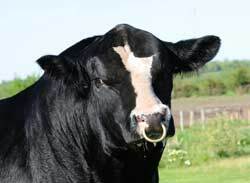 The Foreman is described as a massive, super sound, smooth polled, 3/4 blood-baldy bull that has a killer look. 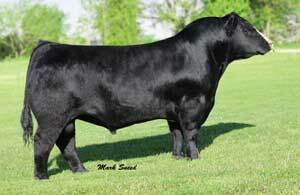 He should work great in club calf scenarios to inject consistency and maternal traits. He'll cross great on Dream On's & Meyer 734's.